Welcome Physician on FIRE Audience. Sign up for an account at PeerStreet and receive a 1% Yield Bump on your initial investment. Must qualify as an accredited investor. Read the full program rules here. 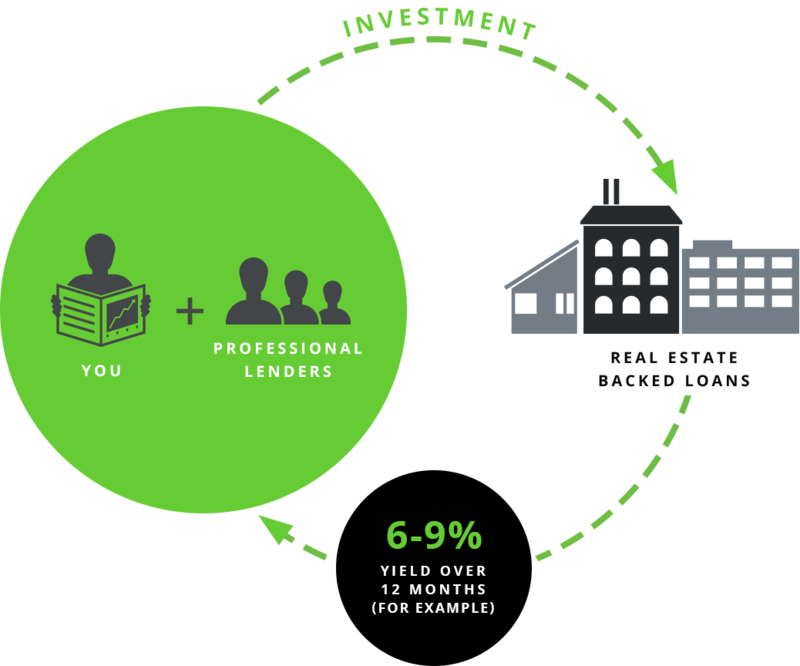 PeerStreet’s investments have similar yields to LendingClub, but are backed by real estate and carry very attractive loan-to-value ratios. Simply a smarter way to invest. Equity Equity = borrower's investment and a cushion that "protects" the debt investment. Debt Debt = Your investment on PeerStreet. Debt is the safest type of real estate investment. It's senior to the borrower's equity, providing a cushion that protects the lender's investment. New products have been added with differing rates, LTVs and durations. The PeerStreet team's extensive expertise in real estate and big data analytics gives us an edge in providing an innovative way for investors to access real estate loans. Join PeerStreet and get access to high quality real estate backed loans.